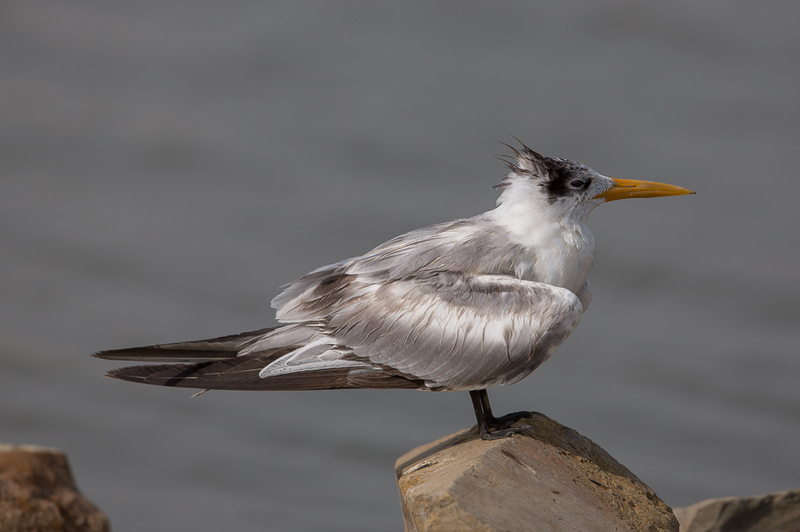 Brendan sent me a ringing recovery of a Lesser Crested Tern that we ringed as part of the tern ringin project on Al Jarim Islands Bahrain. This project has been ongoing for at least ten years and thousands of tern chicks have been ringed. This bird was ringed in Bahrain in 2012 that was found alive on the coast of Kerala in India in 2015. I would like to thank Brendan for sending me the details that are shown below. Interestingly it was ringed a few weeks after the last ringing recovery we had and was found a few weeks later although the first was in Sri Lanka and this bird in nearby southern India.